Long-established Cumbria Catering provide delicious, locally-sourced food for various events. 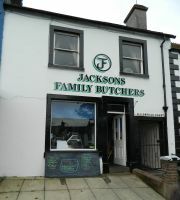 They run Jacksons Butchers, a butcher shop with award-winning produce, handed down through four generations, and the Rooster Café, which serves wholesome, homemade food to Lake District visitors. With the money raised, Cumbria Catering will upgrade their facilities and increase their marketing. Cumbria Catering has been in the family since 1885. 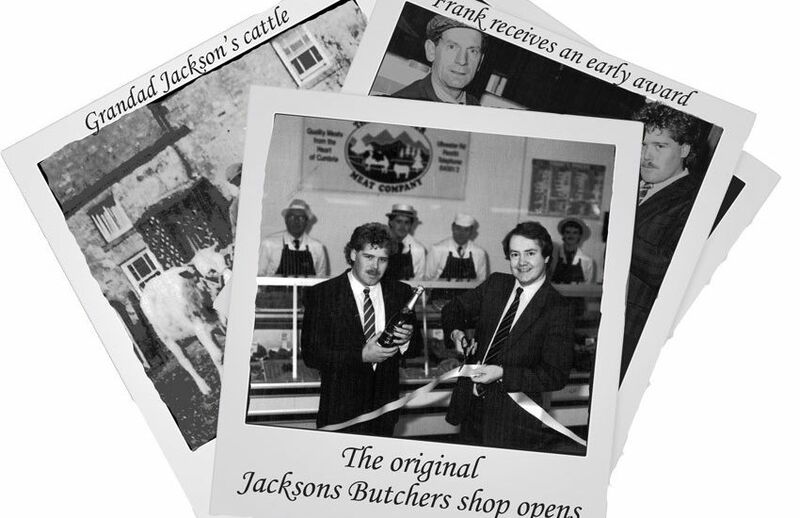 Our director, Frank, comes from a long line of butchers, and his generations have built the brand to the success it is today. We offer catering services for a range of events from corporate to weddings, and make high-quality food for buffet or sit-down meals, including canapés, carveries, and even hog roasts. Based in the heart of Cumbria, we source all our ingredients locally and responsibly. 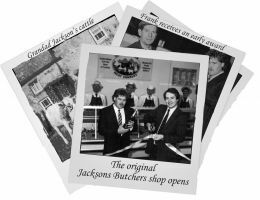 Further in our arsenal is Jacksons Butchers, a traditional butcher shop in Penrith that plays an historic part in our heritage, handed down through four generations of expert butchers. All meat is sourced from local farmers and goes to make our award-winning Cumberland sausages, along with prime joints and cuts, homemade pies, BBQ packs, and more. From here, we supply restaurants, bars, and hotels across the north of England. We also run the Rooster Café, based in the Lake District, and perfectly located off the M6 for travellers and coach parties. 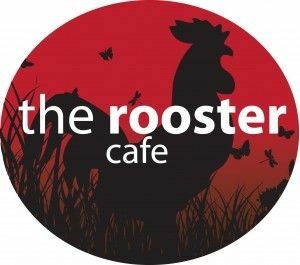 We serve delicious and fresh dishes, all made from scratch and with seasonal specials. Our next step as a business is to upgrade our food preparation area through relocation and to purchase a pizza oven to open up a new method of cooking. We will therefore use the funds raised in this campaign to make this possible, and then to increase our marketing spend to draw in new customers. Q. The answer seems to have been lost. Much appreciated if you would try again. Q. Hi Frank, There seems to be a lot going on in the business to make the revenue change from £250k to £427k, and you're still incurring a loss. Can you share a bit more about what is happening and why this loan can be serviced? "Homemade food from our family to yours"